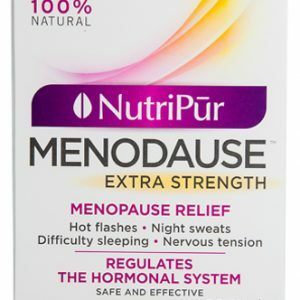 Welcome to Nutripur. 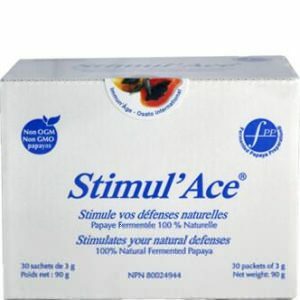 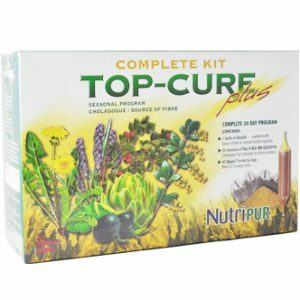 We specialize in the manufacturing of traditional herbal medicines and nutritional supplements. 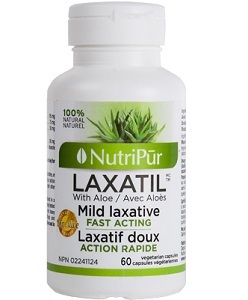 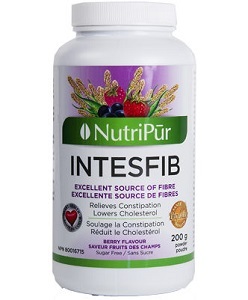 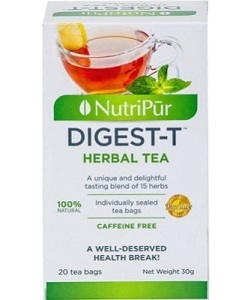 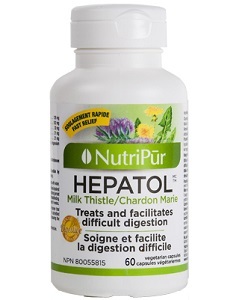 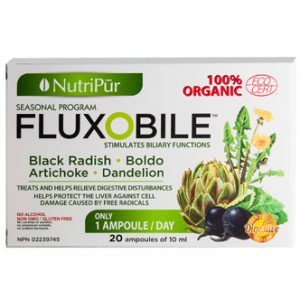 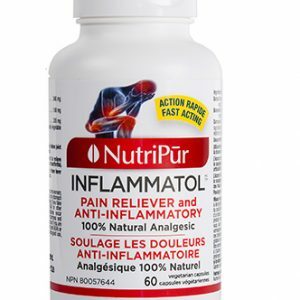 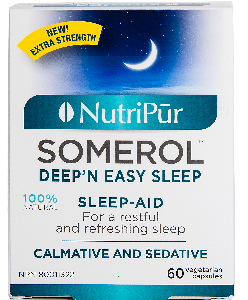 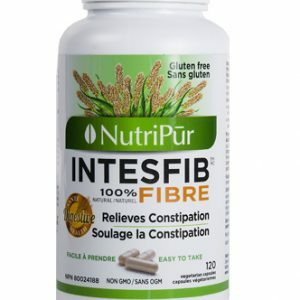 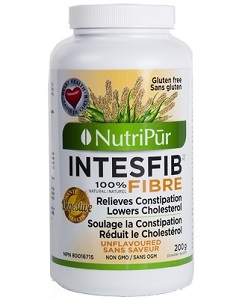 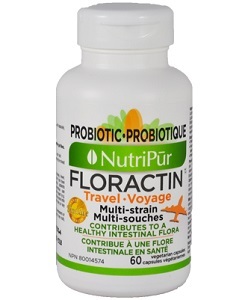 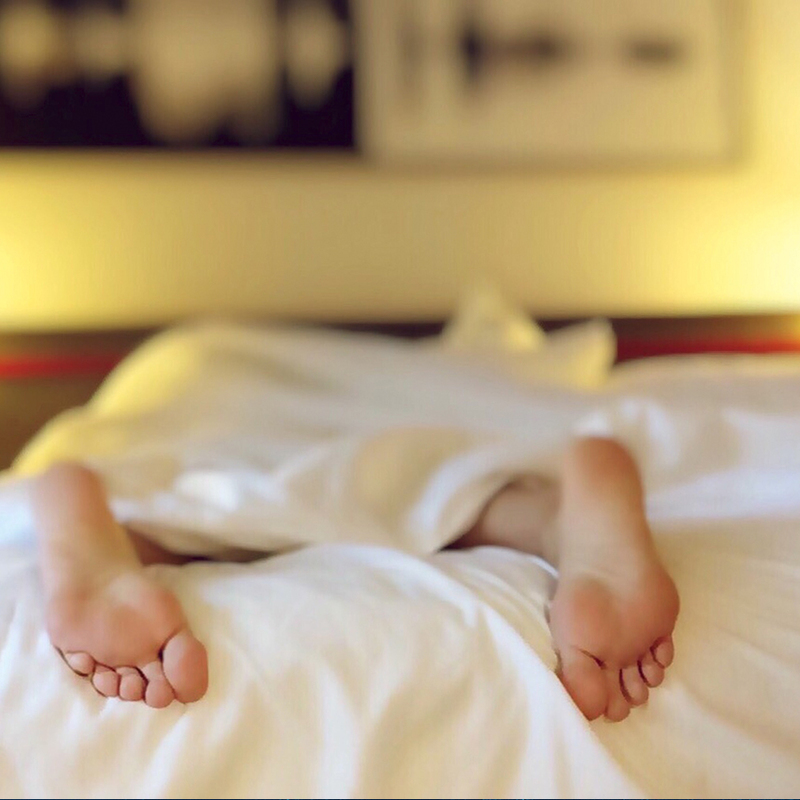 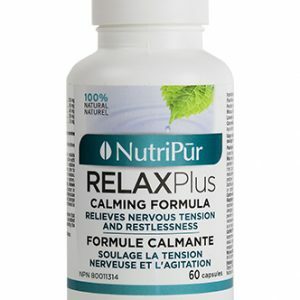 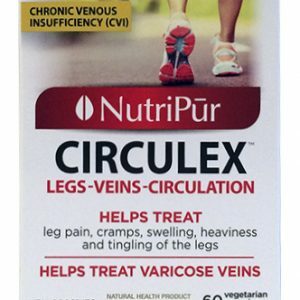 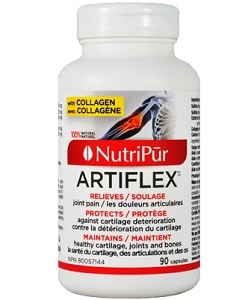 Nutripur’s entire line of products addresses a wide array of health concerns such as digestion, elimination, immunity, circulation, articulation, nervous system, and hormonal problems. 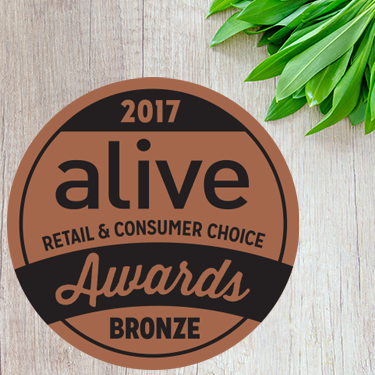 We guarantee every product we sell because we carefully select the highest quality of raw materials only from the most trusted producers. 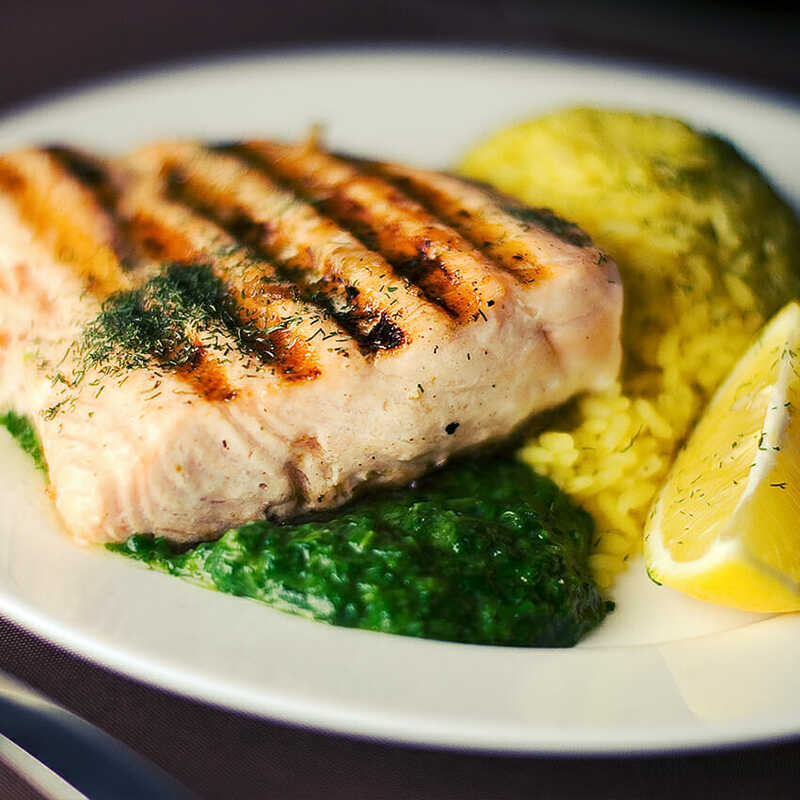 In addition, our manufacturing techniques preserve the natural properties of our ingredients so you can expect the most benefits. 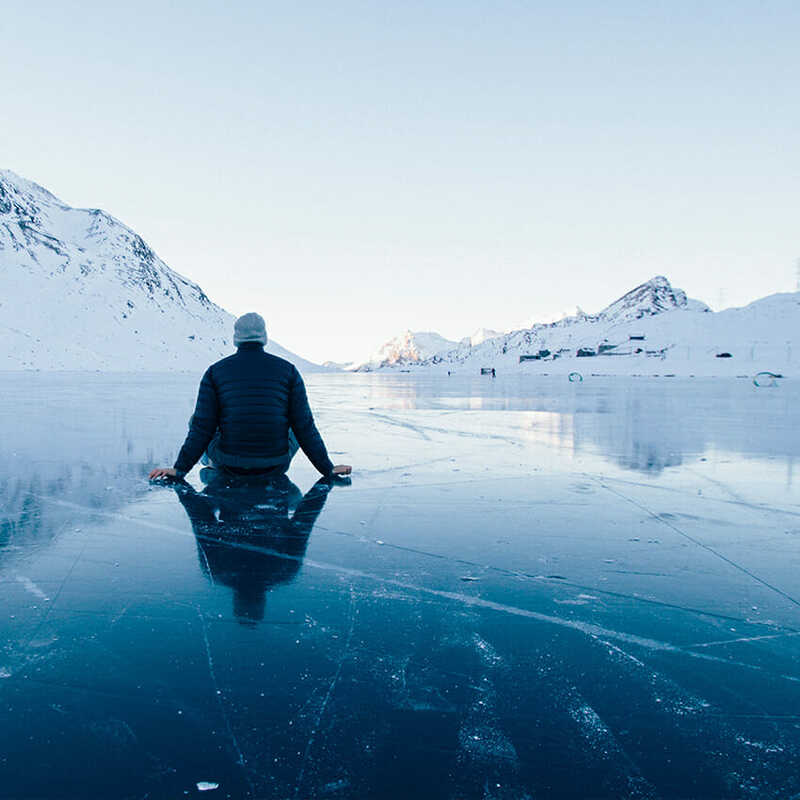 We rigorously test every single step of the manufacturing process to exceed industry standards. 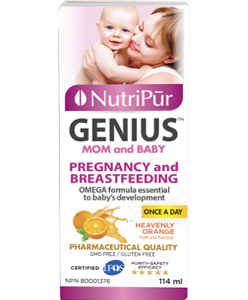 Our accredited laboratories watch for any toxic contaminants or heavy metals assuring the safety, purity, efficacy and quality of our products. 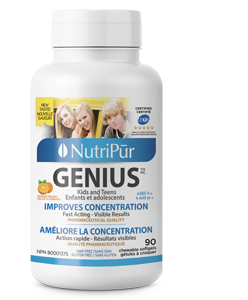 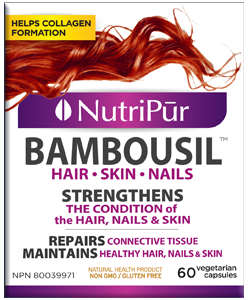 Nutripur also refrains from using any harmful alcohol, preservatives, colours and chemical additives! 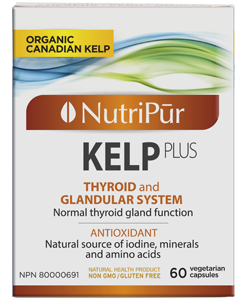 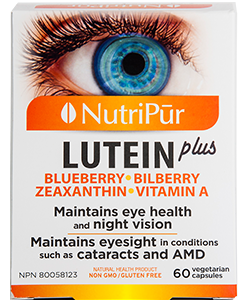 You can put your trust in Nutripur products; your health is our commitment. 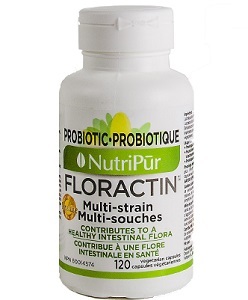 Don’t miss us at the biggest event about HEALTH FOOD, ECOLOGY and NATURAL HEALTH in Montreal! 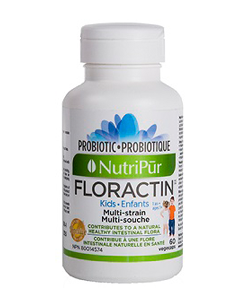 Don’t miss us at the biggest event about HEALTH FOOD, ECOLOGY and NATURAL HEALTH in Québec!